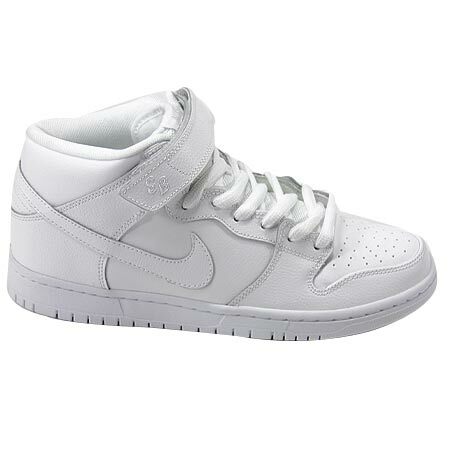 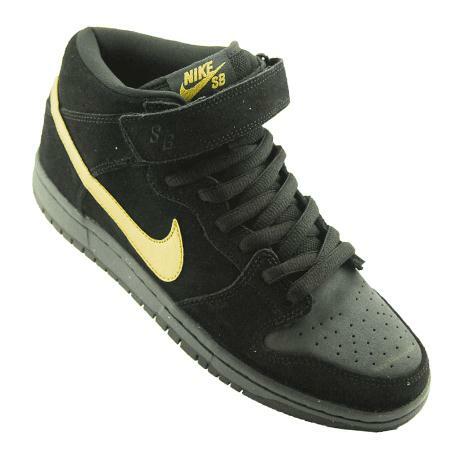 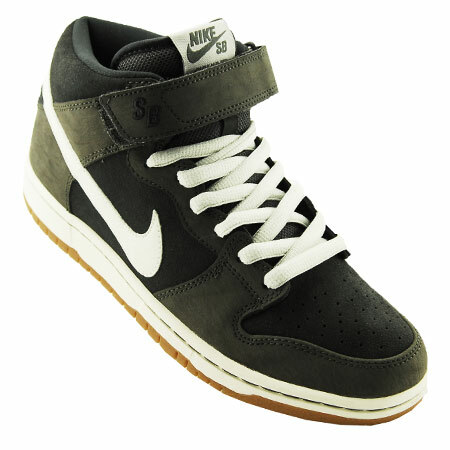 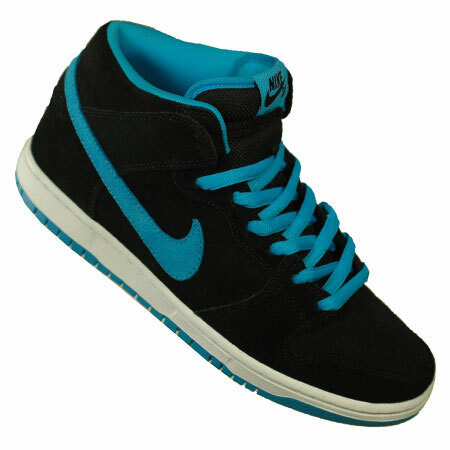 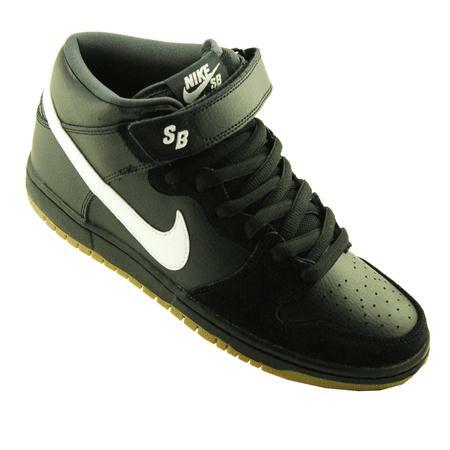 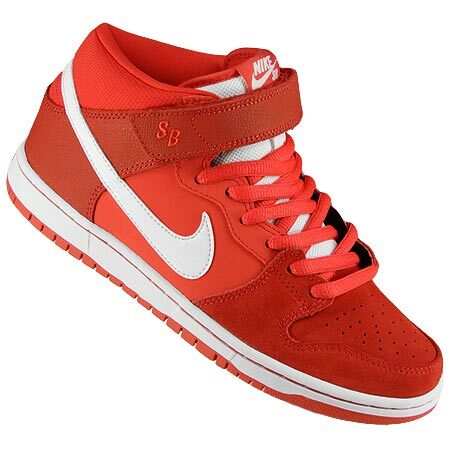 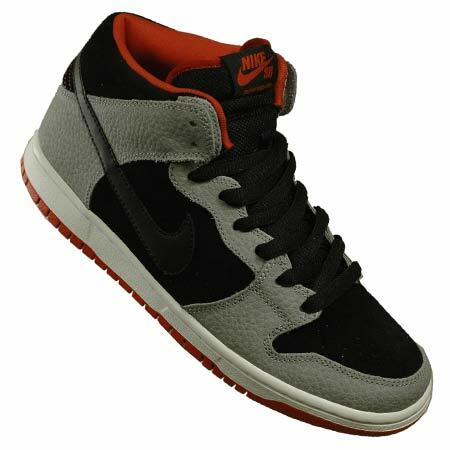 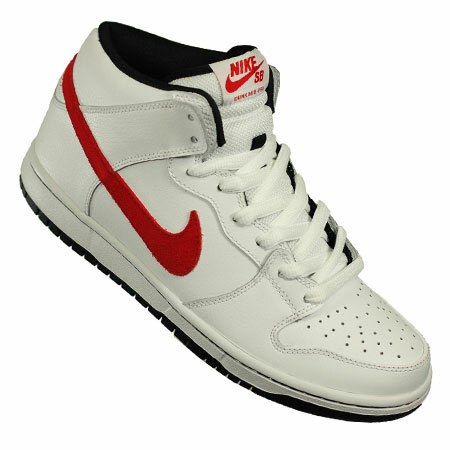 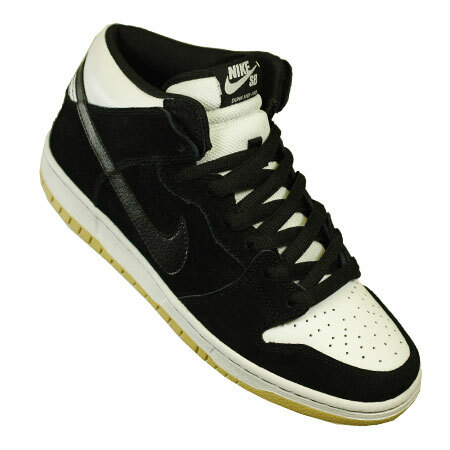 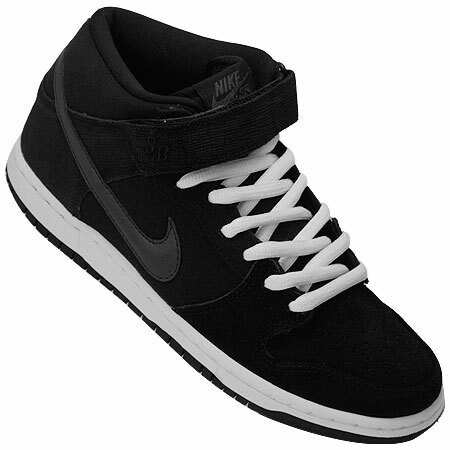 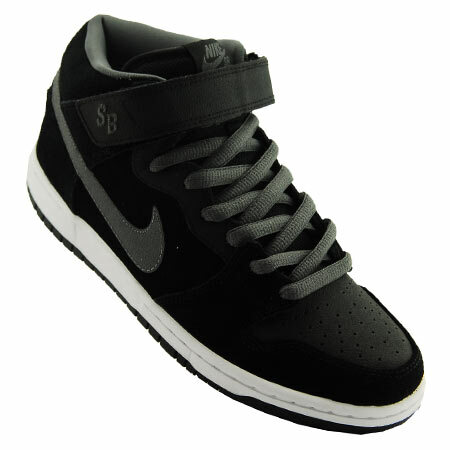 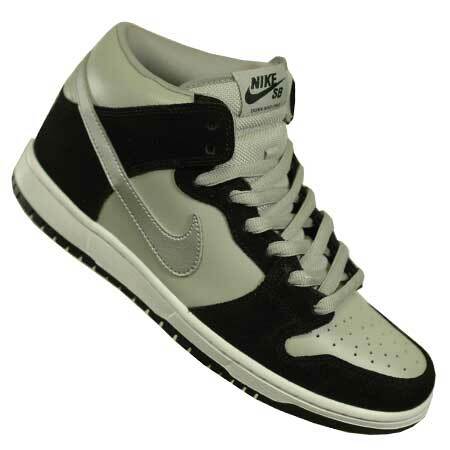 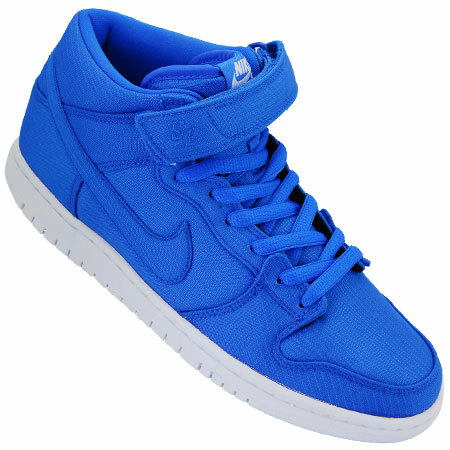 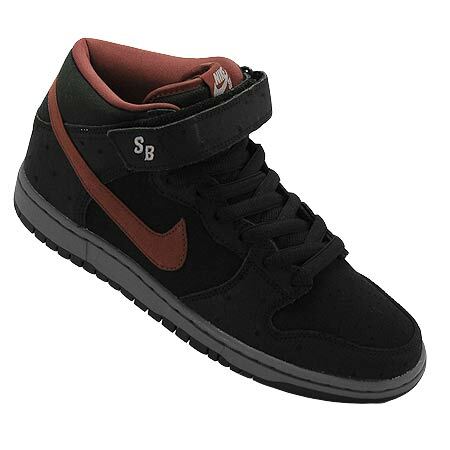 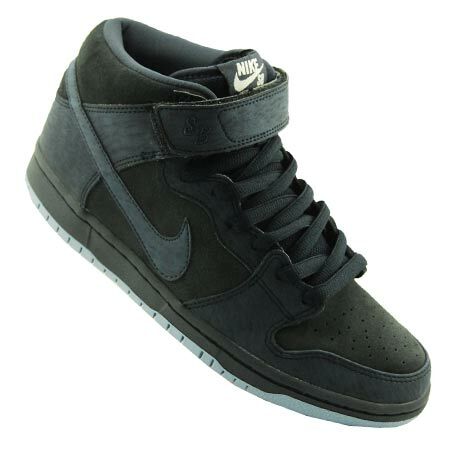 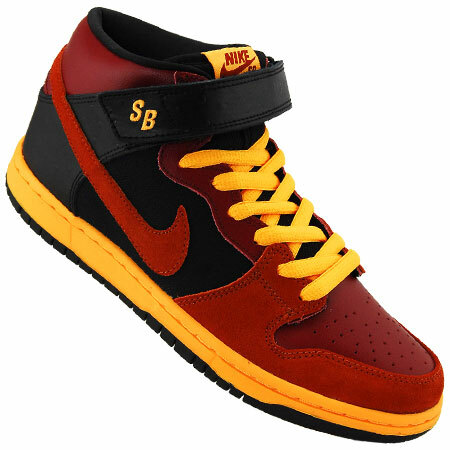 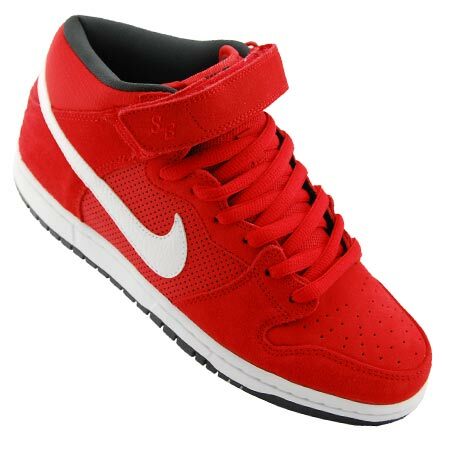 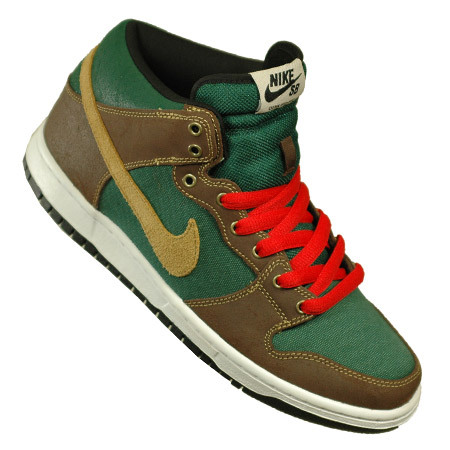 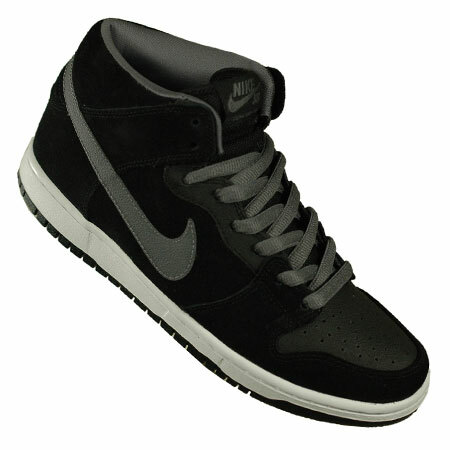 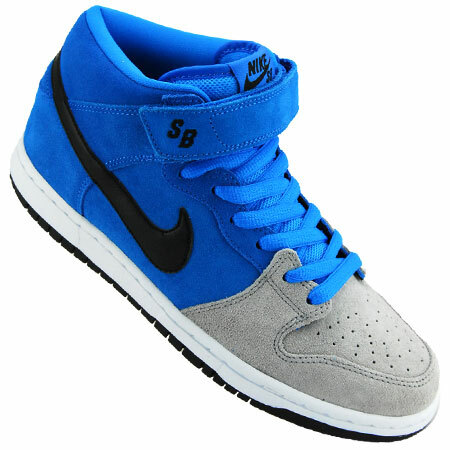 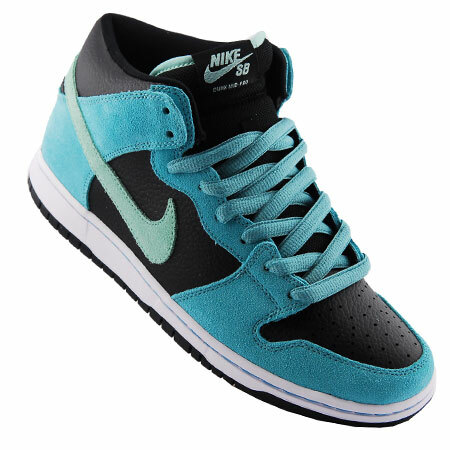 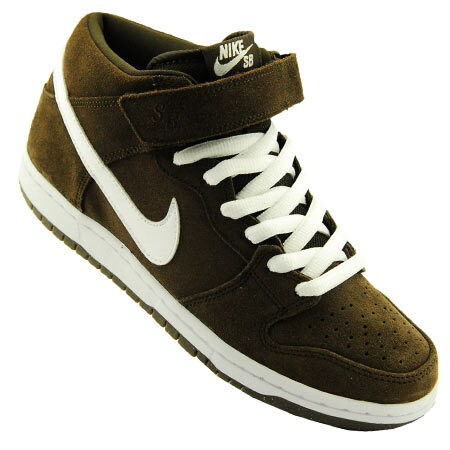 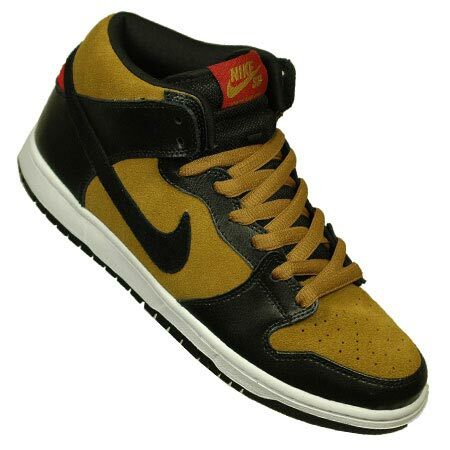 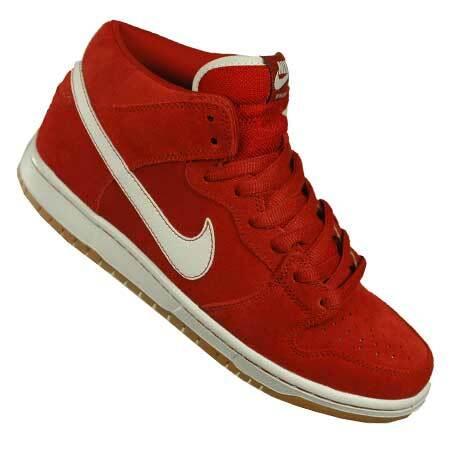 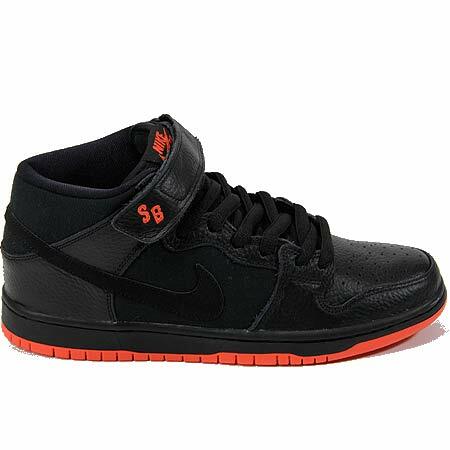 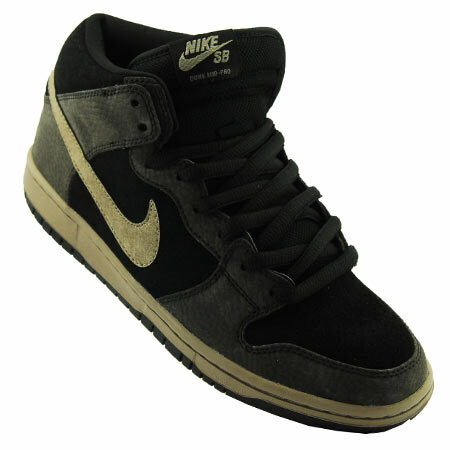 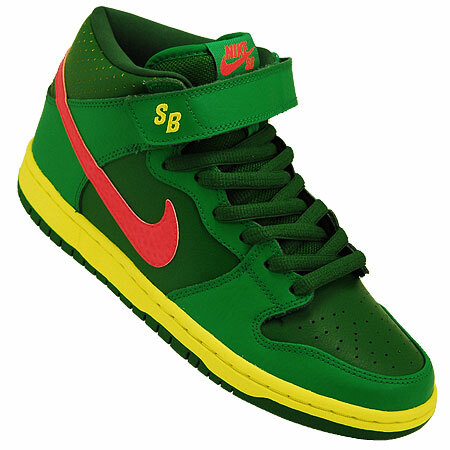 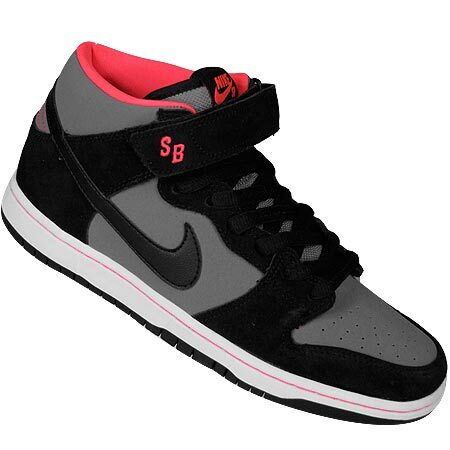 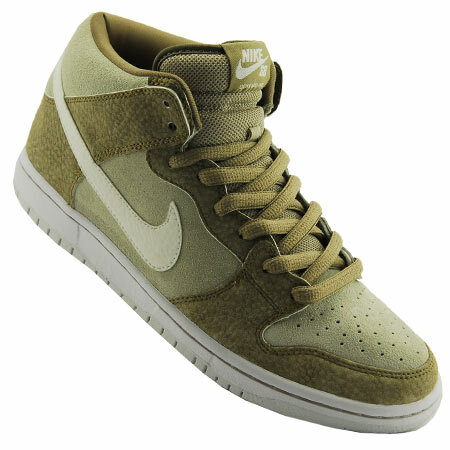 The Dunk Mid Pro SB NT is the same as the classic Dunk Mid Pro, but with Nike SB's new tooling on the sole. 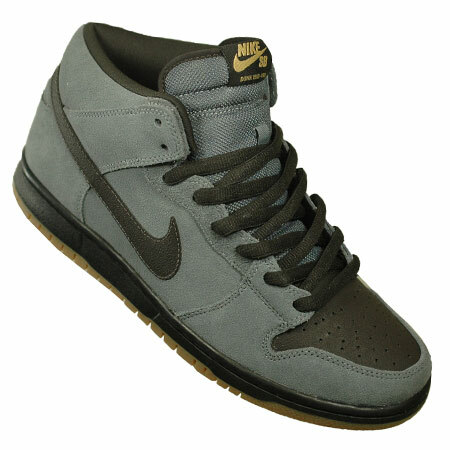 The Dunk Mid is a top seller in the Nike SB classics vault and has good reason to be. 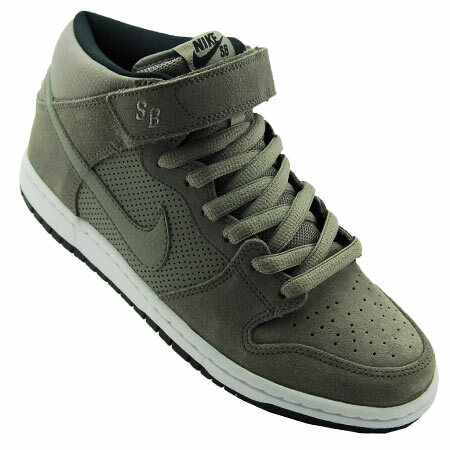 This stylish mid-top design features premium leather and suede upper materials, single padded tongue and collars, anatomically contoured footbeds, optional lower-lace protection, and a stitched cupsole.